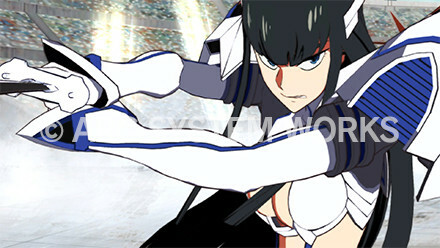 It was announced by publisher Arc System Works that Kill La Kill The game, a “Battle action” game based on the Kill La Kill series is in development and will release next year. 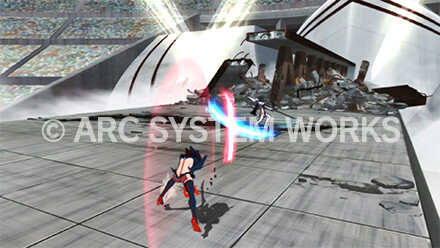 The game is being developed by APlus games who also worked on Little Witch Academia: Chamber of Time. 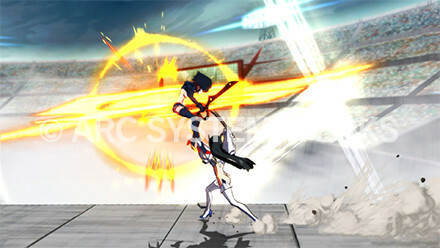 As of right now, we only have a few screenshots and a brief teaser to show you but more information on the game is expected to be revealed at this year’s Anime Expo over in Los Angeles. 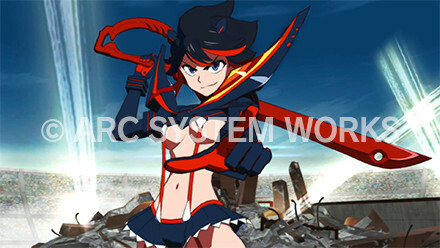 Kill La Kill character designer Sushio and creative officer Hiromi Wakabayashi will also appear at the event as well. 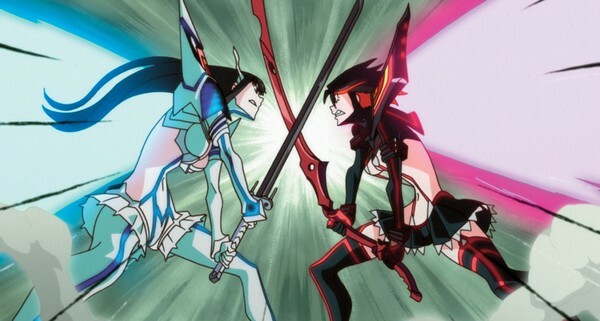 Kill la Kill the Game is currently planned to be released in 2019. No platforms have been announced yet. You can however look at the official website here.